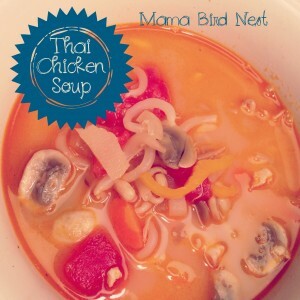 Last week, it was extra cold and I had a craving for a soup and this just hit the spot! It is delish and came together so fast! 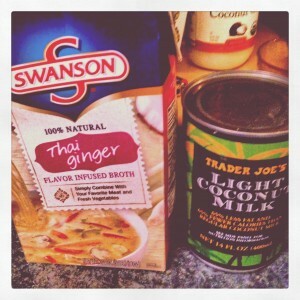 Making this a wonderful week night meal. Melt coconut oil, saute onions & carrots. Add mushrooms, water chestnuts and bamboo shoots. Saute for a few mins. Add tomaotes and chicken broth simmer on low, add chicken, simmer for 15 mins or so and stir in coconut milk, and lime juice. ENJOY!! 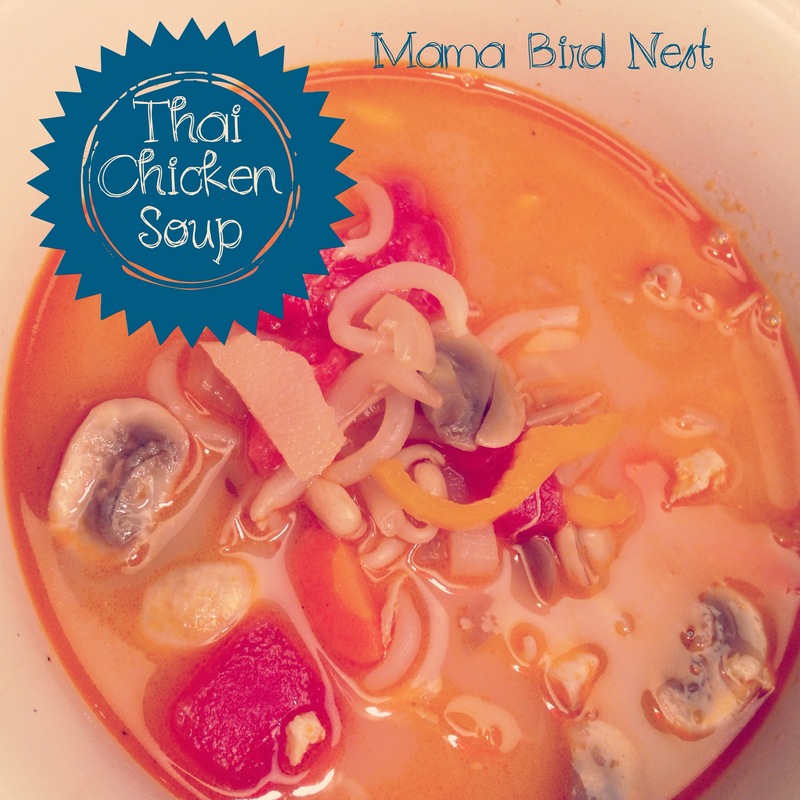 This entry was posted in Asian, soup and tagged Souper Sunday, Thai Chicken Soup. Yum. 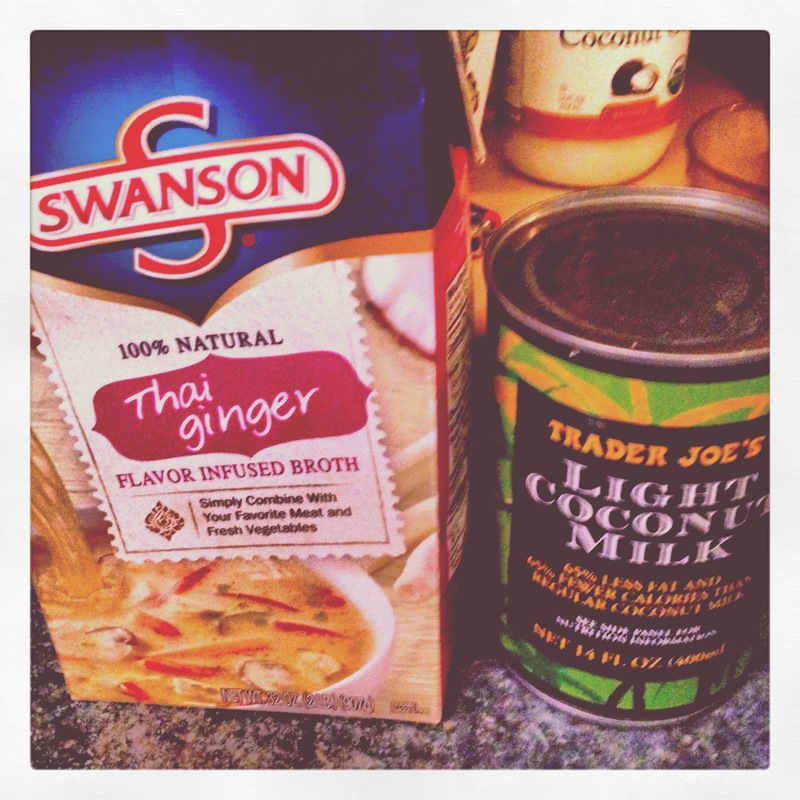 I love Thai food! !